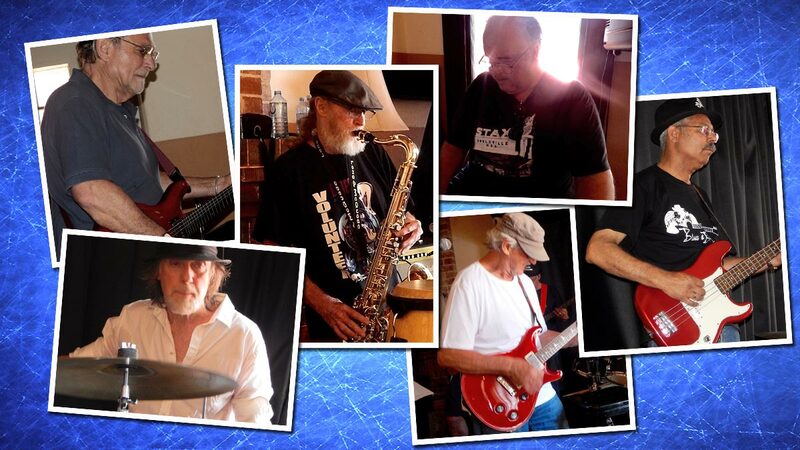 A five piece strictly Blues band – the Swing Daddies motto is “No Rock, No Pop, No Rap, No Crap – Just the Blues”. The Swing Daddies style of Blues is a combination of Chicago, Texas and Swing. They get a cool, jazzy groove going across their very extensive repertoire of Blues standards as well as some originals of their own. Most of the Swing Daddies are former residents of the area, all having performed at the Blues at Bridgetown Festival in various guises in the past – going way back to the 2003 Festival – in groups such as Recap and the Bluesmakers. Dave Smythe (lead guitar) travels all the way from Victoria and Laurie Kibblewhite (big fella on keyboard) from Albany just to be back in Bridgetown jamming the Blues with their old mates. Mike Stone (vocals and guitar) and Graham Johnson (plumber drummer), from Perth, will do anything and go anywhere just for the love of music. Keith Herbert lives down the highway in Manjimup and provides the smooth seamless bass line that the Swing Daddies build their music on. And when in town, they’re all joined by Pete Thompson (sax and congas), a local Bridgetown character. All-in-all, the Swing Daddies are a bunch of older blokes who’ve been around long enough to know what “The Blues” is all about and are looking forward to bringing their own special brand to the Festival again this year.